Finding a qualified mortgage broker! How to avoid scams! If you’re interested in purchasing a home, the first thing you must do is get prequalified. Check out a previous blog post entitled “Why should I get pre-approved?” to learn more about why you should get pre-qualified or pre-approved. One thing not addressed in that article is WHO you should contact to get prequalified! While you can simply search and find a mortgage broker online, you may want to think twice! 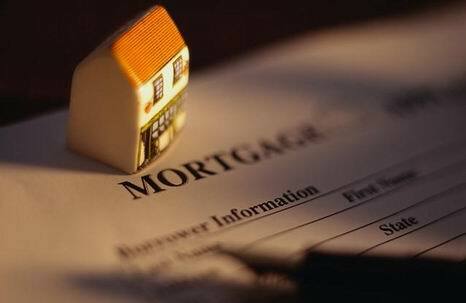 There are some unscrupulous mortgage brokers that will tell you that you qualify for a loan but in fact may not. Make sure you contact a reputable company! You may get prequalified through your bank, credit union or licensed mortgage broker. If you contact a mortgage broker make sure you research the company and even ask for references. I recommend that you use one of the more well-known mortgage companies. This will help minimize the risk of a scam while allowing you to shop around for the best rate. Ask your friends and/or REALTOR to refer you to a mortgage broker. You friends likely had a great experience with a particular broker. Your REALTOR also has reputable contacts that he/she can refer you to in order to get an accurate idea of if you can get financed AND how much home you can afford. Nowadays banks may approve loans for people with a credit score of 620 or higher. There are VERY FEW cases of loans being approved for a person with a lower score. When a mortgage broker pulls your score, verify your score to make sure you are at this score or higher. Ask questions! Get a second opinion! If you’re instinct tells you that something may not be right, follow it! Get a second opinion and ask additional questions. In the age of the Internet you can also do your own research to make sure that you’re getting accurate information.